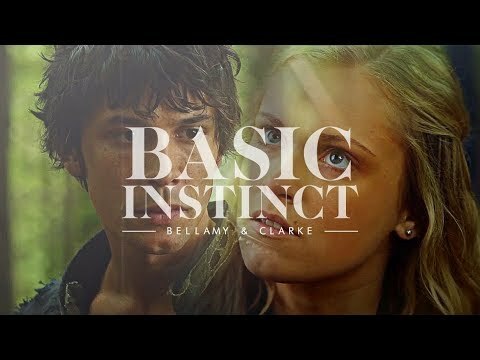 Bellamy & Clarke || "You're Home"
Battle of all things Bellarke season 2. // Pick your favorite. Выбор фанов: The "you're forgiven" parallel between 2x16 and 1x08. Battle of all things Bellarke // Pick your favorite. 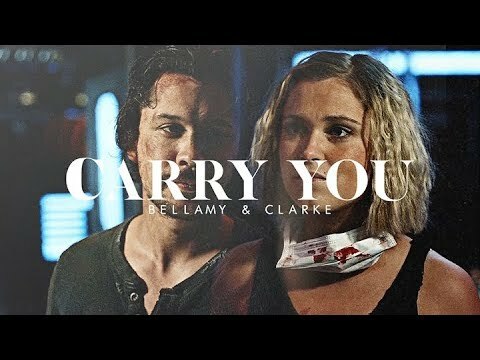 a video Добавлено: Bellamy & Clarke || "You're Home"
a video Добавлено: I've looked away, cowardice. 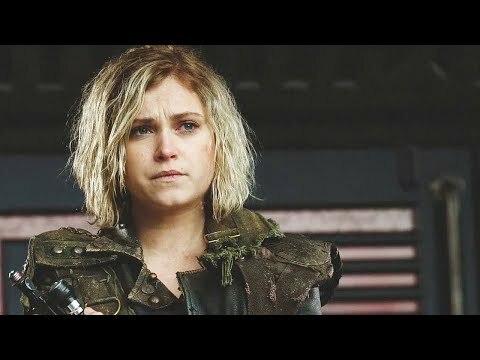 EPISODE DESCRIPTION: Bellamy asks Clarke if they can find another time the solution with Jaha. Clarke leans back on the дерево & tells him whenever he's ready.